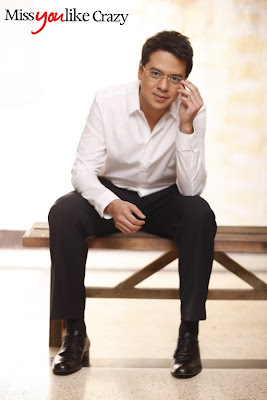 In his lovable portrayal of his characters – whether as Popoy in “One More Chance” or as Miggy in “a Very Special Love” & “You Changed My Life,” John Lloyd Cruz consistently shows an innate sensitivity. “With every character I assume, I hope that the character’s heart lives in me,” says the 26-year old star in an interview for a local showbiz talk show. And it is this palpable empathy on-screen that translates to his real-life off-screen, as well--most evident perhaps in the way he ensures that for both himself and his loved ones, only the best and safest will do. As endorser of popular headache and fever reliever brand Biogesic, it's clear he has taken to heart his famous catchphrase “Ingat!” “It’s hard being sick,” the actor shares at a time when he was under the weather. And given the taxing nature of his work and the demands of his career, he prizes the value of good health more than ever. That’s why he takes Biogesic at the first signs of headache or fever that might get in the way of his performance. “It’s a nice feeling endorsing one of the brands you truly believe in," the celebrity says. As the number one brand prescribed by doctors for headache and fever, Biogesic can be taken even before meals. And just like John Lloyd who trusts the brand, so does millions of Filipinos. For 4 years in a row, people listened and viewed John Lloyd as he spoke about the benefits of having Biogesic by his side. 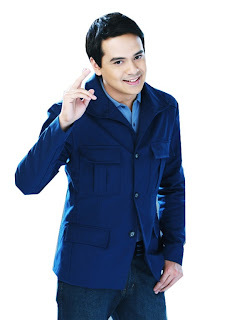 And as the brand grew more in popularity along with the wholesome actor, John Lloyd knew that endorsing Biogesic for Kids, the brand’s line specially made for children, would be a wise move as well. After all, his mom would give him Biogesic for Kids when he was young to relieve him of his fever. 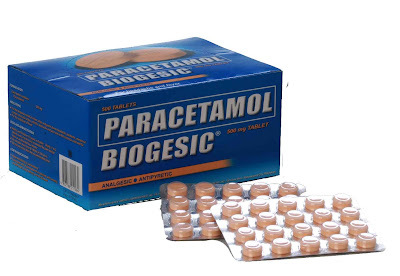 Biogesic is the leading fever and headache reliever trusted by millions of Filipinos. As the top analgesic brand in the country, Biogesic has been proven safe and effective – with virtually no side effects, even when taken on an empty stomach. Biogesic comes in 500 mg tablet form, while Biogesic for Kids comes in 100 mg/mL Suspension (Oral Drops) for infants 0 to 2 years old, 120 mg/5mL Suspension for kids 2 to 6 years old, and 250 mg/5mL Suspension for 7 to 12 years old.